This 4+ bed, 3 bath home has room for everyone! Gather the family around the fireplaces (plural!) or BBQ on the huge deck. Pick cherries and plums in the fenced backyard, then snack on them in the large kitchen. Downstairs was once a mother-in-law setup and could easily revert. 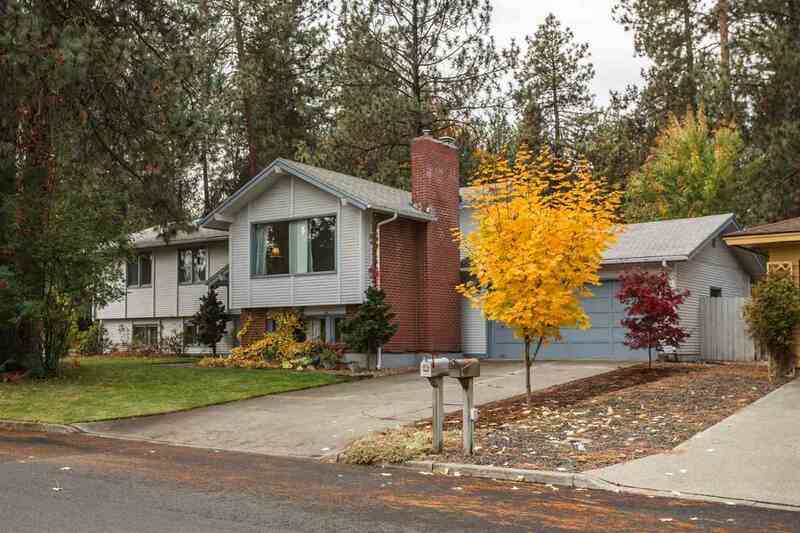 Don&apos;t miss your chance at this beautiful home in the heart of the coveted Mead School district--it won&apos;t last long!